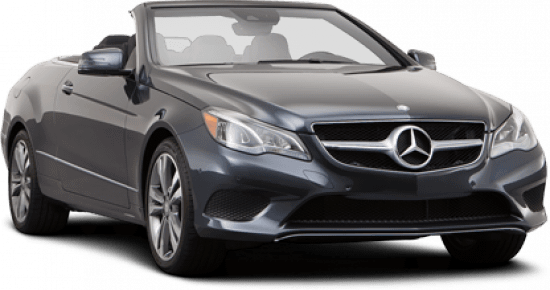 Here at German Import Service we understand that repairing your Mercedes-Benz should not be treated as a typical vehicle service. We strive to provide you the utmost quality repair and service solutions for one of the finest machines ever built. Our goal since is to provide our customers with excellence in customer service and high quality repair solutions. We strive to make our customers happy, and take pride that our customers are pleased with our services. With our highly trained technicians and modern technology, we strive to make all of our customers completely satisfied by exceeding their expectations with the level of service that Mercedes Benz owners deserve. Here at German Import Service, you will not be treated as a customer, you will be treated like family. You will be able talk with our knowledgeable staff and they will be happy to answer any questions that you may have. Our staff will explain the necessary repairs or service in detail and will make sure that you fully understand. You will feel comfortable knowing that our certified technicians will treat your vehicle as if it was his own.